My cell phone recently died. My screen was a mass of colorful lines in motion. Very pretty. But useless as a phone. I felt disconnected from the world. Cell phones are the easiest way to connect with friends and family – no matter where you are. 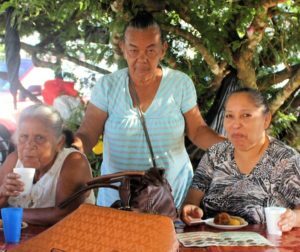 For people newly transplanted to Panama, having that connection is very important. 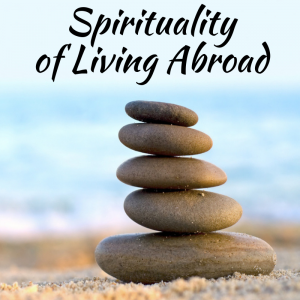 It will help you feel less lonely and alone as you find your place in your new country. I strongly recommend that you figure out your phone situation before you move to Panama. An aside: When my iphone died (above), I bought a refurbished one off ebay and had it sent to me in Puerto Armuelles. 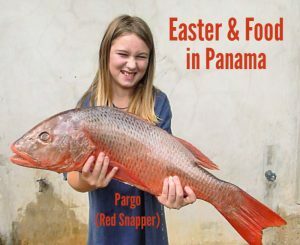 Shipping to Panama cost only $13! I used Hot Express. 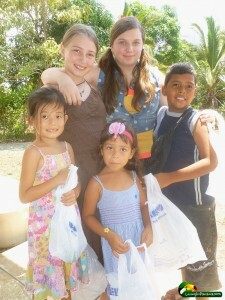 Find out more about getting products mailed to Panama. Your 1st step is to decide on the cell phone you will use in Panama. If you use your current phone, know that paying your plan’s expensive international roaming charges is not your only option. Luckily, it is easy to avoid paying those high roaming charges. 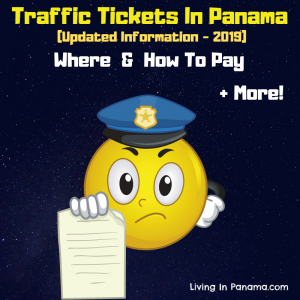 You have 3 options to avoid paying international roaming charges while in Panama. This is a good option. Having an unlocked phone allows you to buy a SIM card from the provider of your choice and start using their service. One of the main advantages of using your current (and unlocked) phone while in Panama is you will have access to all your contacts and other information that you store on your phone. This makes life a lot easier. What is an unlocked phone? If you signed a 2-year contract to get a cheaper phone, it’s probably locked. Which means it will only work with your current service provider. However, most phone plans these days don’t require a contract. When you have an unlocked phone you are free to use any service provider. Some background info: A SIM card is the little chip your service provider gives you. It is inserted into your phone and determines your phone number. You need a new SIM card whenever you change service providers. Thankfully, the SIM card is independent of your phone storage. Changing your SIM card does not affect any of your contacts, photos, apps and other information you have stored on your phone. Which is why unlocking your phone is the best option. You can keep all your info, even as you change to a new provider in Panama. Keep in mind, to use a SIM card, your phone must use GSM technology. Your phone probably uses GSM. Most phones in the world do. There are some phones in the US that do not. They use CDMA technology. For example, Verison, Sprint, and US Cellular have CDMA phones. But these companies have been switching to GSM or Universal phones. Universal phones accommodate both technologies. The best way to get an unlocked phone is to get your current phone unlocked, if it isn’t already. It is easy to unlock your phone. For instance, back in 2015, the USA passed a law requiring providers to unlock customers’ phones upon their request. However, the company is only required to do so if you don’t owe money on your contract or phone. 1. Call your provider. Don’t go to your nearest cell phone store and ask them to unlock your phone. They most likely won’t be able to help you. You need to call the 1-800 number for your service provider. Explain to them that you need it unlocked so you can use a local SIM card in Panama. Don’t let them talk you into signing up for their international roaming plan. Those are almost never a good deal. Once they do their part of the unlocking process, they will give you a code or a few things to enter into your phone for the unlock to take effect. 2. Online unlocking services. There are plenty of services available online that will unlock your phone. For instance, ebay features a few. Check their reviews to choose a good one. 3. Unlock in Panama. Most locations have someone who can unlock your phone. However, I’d recommend getting it done before you come to Panama. We always buy unlocked phones. We usually buy them refurbished on eBay. It is my favorite way. Not a simple phone that can only call and text. People in Panama do not text, they Whatsapp. Whatsapp is a messaging app only available on smartphones. Find out about Whatsapp here. Sending a normal text in Panama is expensive because unlimited texting plans do not exist. Which is why everyone communicates with messaging apps – esp. 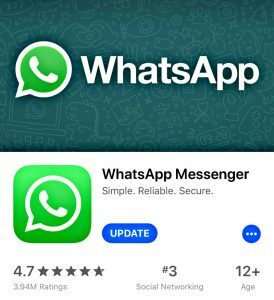 Whatsapp – that use data plans. You really should download Whatsapp before you come to Panama. If you use Tmobile, then you don’t have to make any changes to your phone or phone service at all. You can just continue to use your phone with your TMobile service. TMobile offers unlimited texting and data (3g only) in Panama (and in over 210 other countries). The data service can be slow in Panama since they do throttle the data. TMobile says they don’t throttle data in the US, but I cannot confirm that. TMobile also charges a somewhat reasonable rate for phone calls made while in Panama: $0.25 a minute. However, a better choice is to use WhatsApp, or other wifi based call app, for your calls and then you can avoid those roaming charges. You pay the same amount for your TMobile service whether you are in Panama or in the US. Well, except for any phone calls you make while overseas. However, if fast Internet on your phone is important to you, you should get an unlocked phone and a local service provider. Your data speed with TMobile will be fine for texting and calls, but you won’t be able to stream or do other high-load activities. Once you have your phone choice all settled, you need to decide which service to use. As I mentioned, using the international roaming option with your current provider is usually an expensive option. Unless you use TMobile, and that has its limitations, as I discuss above. Movistar, MasMovil, Claro, Digicel, Cable & Wireless are some of your service options. 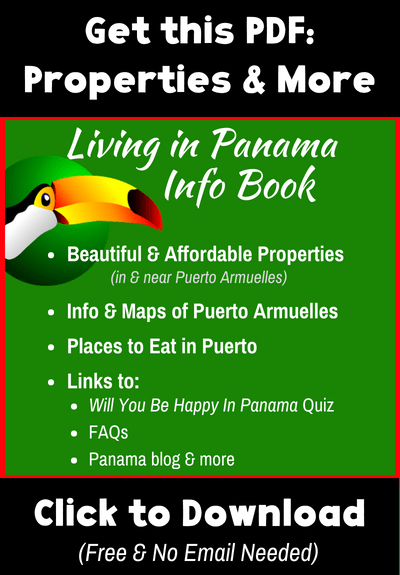 How well a cell service works in Panama depends upon your location. You should ask people in your area of Panama about which provider works the best there. You can easily switch providers if it doesn’t work out. It will only cost a $3 SIM card. Make sure to ask your new provider to port your number to their service. Personally, we like Movistar the best. One of the biggest pluses for me is that its data seems to be faster and more available than MasMovil. Most people I talk to agree with my assessment. Keep in mind, I have never used Claro or Digicel, only MasMovil and Movistar. You can buy minutes and Internet as you need them via pre-paid cards or by signing up for a monthly plan. Your choice will depend upon your needs and preferences. You can buy minutes as you need them. You simply buy a prepaid card. You can buy these cards at grocery and other stores. Ask for a “tarjeta de (your provider)”. Tarjeta means card. The cashier will ask you what value you want on your card. I have the best luck using $5 cards. I don’t know why, but often when I try to input a card with a higher value I have more difficulties. You may not find that true. Instructions for inputting your minutes are on the back of the card. The instructions are in Spanish. It is very simple. Scratch off the obvious scratch-off section, which reveals your code. Dial *312 then input the code then hit “call or send”. Listen to the recorded message that plays right after you hit “send”. It will be in Spanish. But if you hear the value you input, “cinco balboas” for $5, that means it worked. If it didn’t, do it again. It will probably work the on the 2nd try. It usually does. You can input a new card into your phone when you run out of minutes or you can recharge your phone online. Your provider will most likely text you instruction on how to add more minutes to your phone online. If not, you can ask someone, or look on your provider’s website. Once you input the minutes into your phone you have 2 months to use them. Any remaining minutes will expire. However, the clock does not start running until you input the minutes into your phone. It is good idea to have an extra card on hand for when you unexpectedly run out of minutes, or when you re-enter Panama after some time away. You can also use these prepaid cards to input data on your phone. It is not the best method if you are going to need data on a regular basis, but it works for your short-term needs. Technically, you can automatically use your minutes for talking or internet use, but I find it works better if I explicitly ask for the data. Plus, it means you will save that value for internet alone, and it won’t be used up by a phone call. Typically, after you input your minutes, your provider will send you a text telling you how to convert those minutes into data. But not always. Here is what you do. After hitting send, you’ll be guided through an on-screen setup process asking what you want to buy and how much of it you want. It is all in Spanish, but it is easy to figure out. Basically, you want to respond that you want a “paquete de datos” and yes, you want to buy (“comprar”) whichever packet of data you selected. All the providers offer a monthly data/talk/text plan. The price depends upon the amount of data. No provider offers unlimited data plans. Visit their offices or websites to get more information on what each plan offers. You can only start your plan in person, by visiting one of your provider’s service stores. I have a monthly plan with Movistar that costs me $17 a month. They have less expensive and more expensive plans than mine. To set up my plan, I needed to visit an official Movistar office in person. It was easy to do and the gentleman who helped me spoke English well. I have never used my online Movistar account. The only thing I can use it for is to change my plan. I cannot start or stop my plan online. 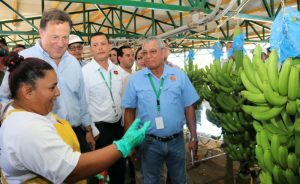 Typically there are no long-term contracts (or any contracts) required for service plans in Panama. They are all monthly plans that you can cancel at any time. But you cannot cancel your plan online. At least not with Movistar. You will be told that you must visit the office, in person, to cancel your plan. However, most companies, also have the option to text in an order to stop. They will not volunteer this information usually, you must ask. So make sure to ask what to text to cancel your service. This is a good thing to know if you will be leaving the country for a month or more. Otherwise, you will be paying for Internet even when you are not in the country. Of course, even that it a pretty reasonable cost, (mine is $17/m0, Reyn’s is $7/mo), it isn’t much of a hardship. Some local providers & your “home” provider offer international calling plans. However, before you spring for one of those, keep in mind there are many free ways to call internationally using wifi or by putting data on your phone. Below are 5 options easy ways to keep in touch with friends and family back “home”. You can even buy an international calling card, available at most of the same places that the prepaid cards are sold. You buy a specific number of minutes and follow the directions on the card to use it to call internationally. I’d recommend setting up all 5 of them. They are each useful in different situations. Plus, various people in your life will prefer one over the other. 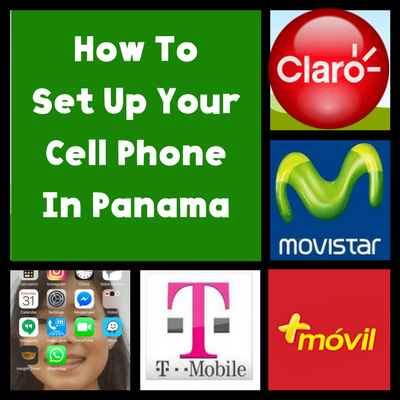 It is pretty easy to set up a cell phone in Panama. If your first provider doesn’t work out, it is pretty easy to switch. A SIM card only costs about $3. Your whole communication set up will work better if you have a smartphone. At this point, if you have somehow avoided buying a smartphone, congratulations. That is quite the accomplishment. But you might want to make the leap before you move to Panama. 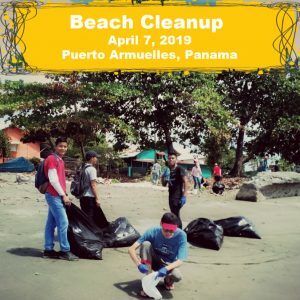 Having a smartphone will make communicating both with people in Panama and back home much easier. 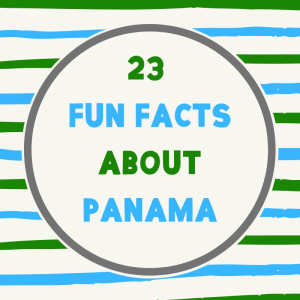 For instance, almost everyone in Panama uses Whatsapp to both call and text. It is a great app. If your friends and family back home don’t have it yet, encourage them to get it. It will allow you to communicate with them for free, if you both have the app. It really is a wonderful app. Find out about Whatsapp here. And there are just so many other apps you can get to improve your communication as well as your entertainment. I will discuss those in a future post. In Puerto Armuelles and have a cell phone problem? Maybe you cannot download an app, get data on your phone, or it keeps freezing, or whatever. Check out Genius Place, a cell phone & technology store. They may be able to help you out. Wow! Thank you so much for this useful information. 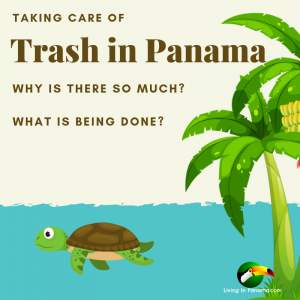 It is the everyday stuff that is difficult to find when researching living in Panama. When we were in Panama one of us used whatsApp and the other got a sim put in the phone both are iPhones. The movie star SIM card only cost us $1us. Unfortunately the person helping us did not tell us that we did not have to dial the area/ country code. We found a gentleman in a coffee shop that helped us. MintSim.com is a new service here in the US. You can get service for as cheap as $15 a month unlimited talk text with 2GB data. Their international roaming plan which is available in Panama is .25 cents a minute for voice and .05 cents for texts. I plan on moving to Panama this year, I will bring my MintSim phone but will also buy a local phone in Panama.